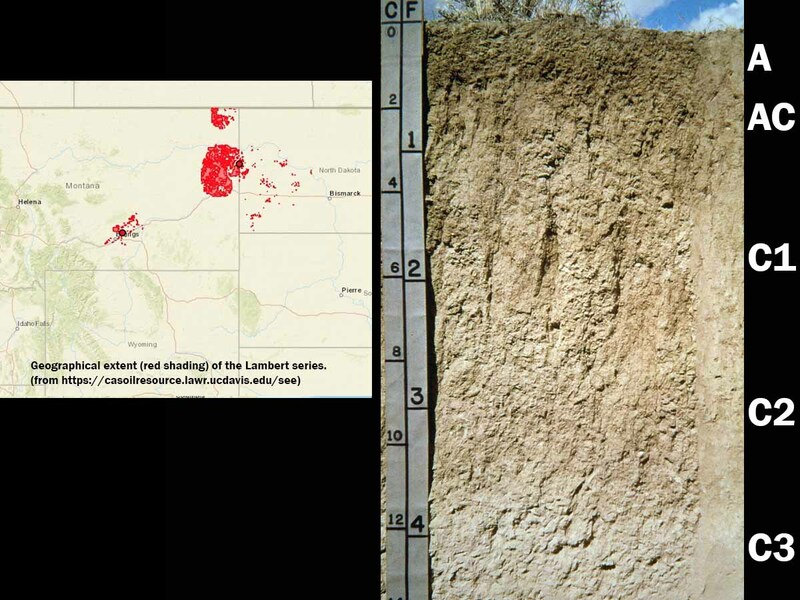 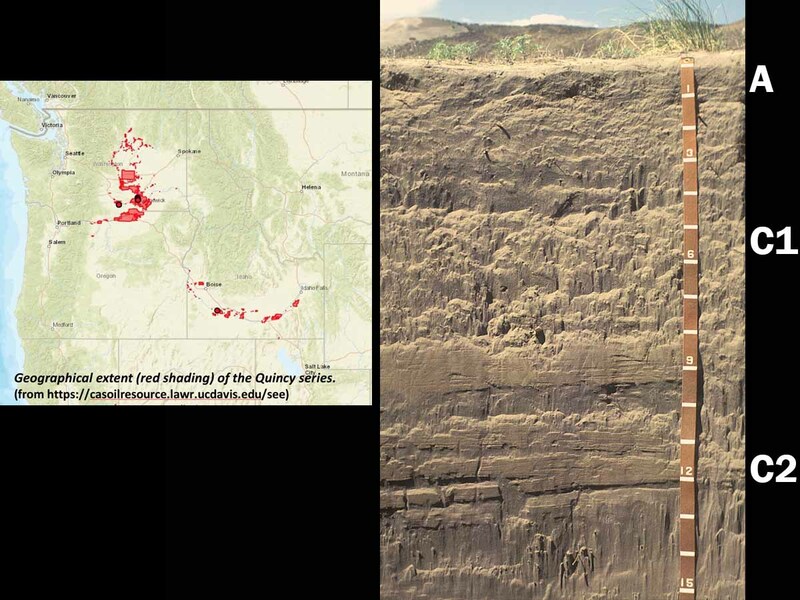 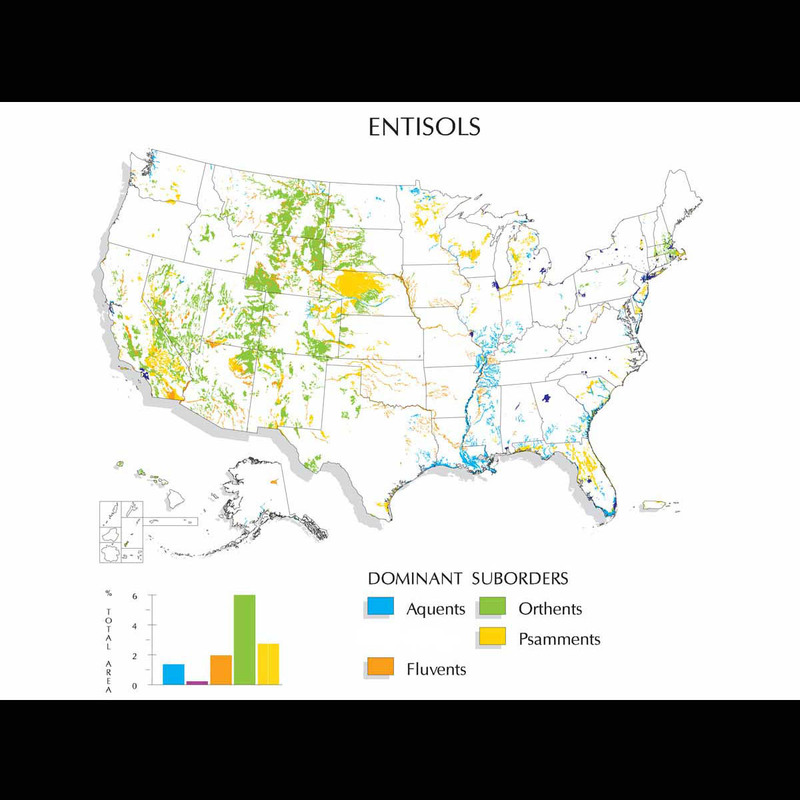 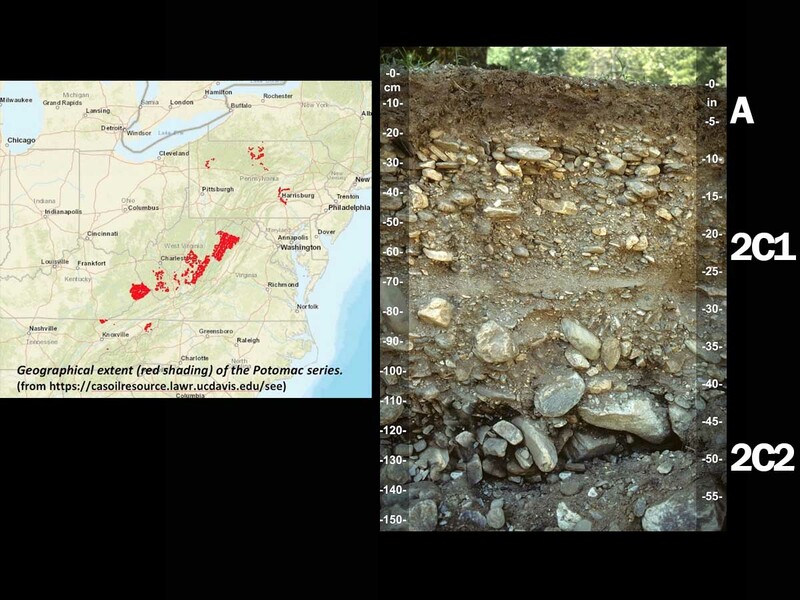 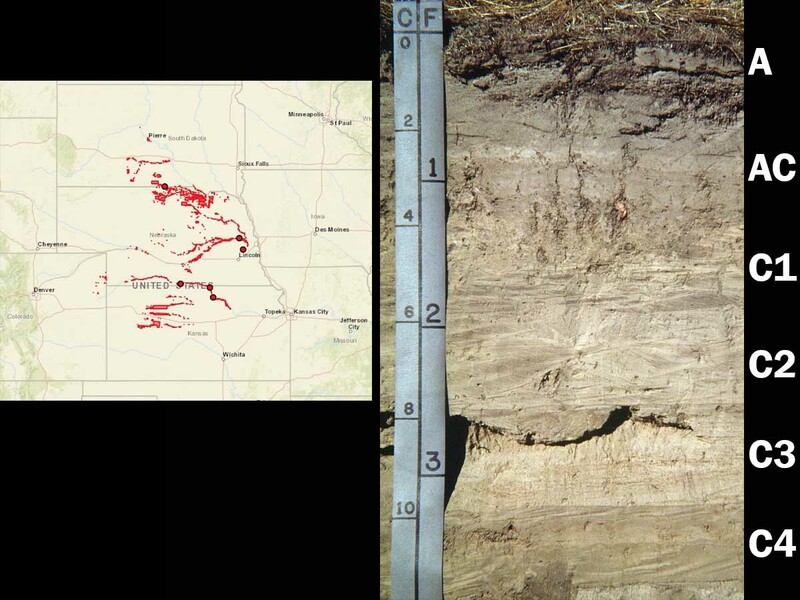 Entisols are soils of recent origin. 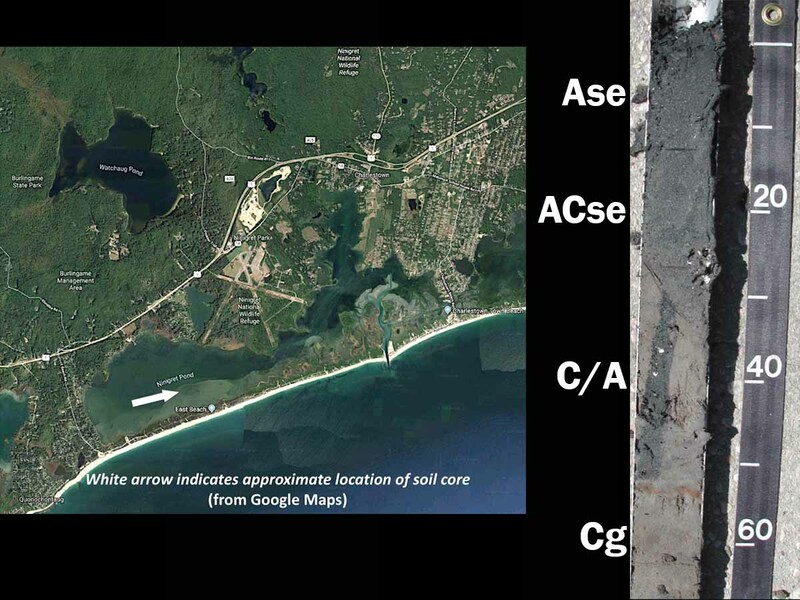 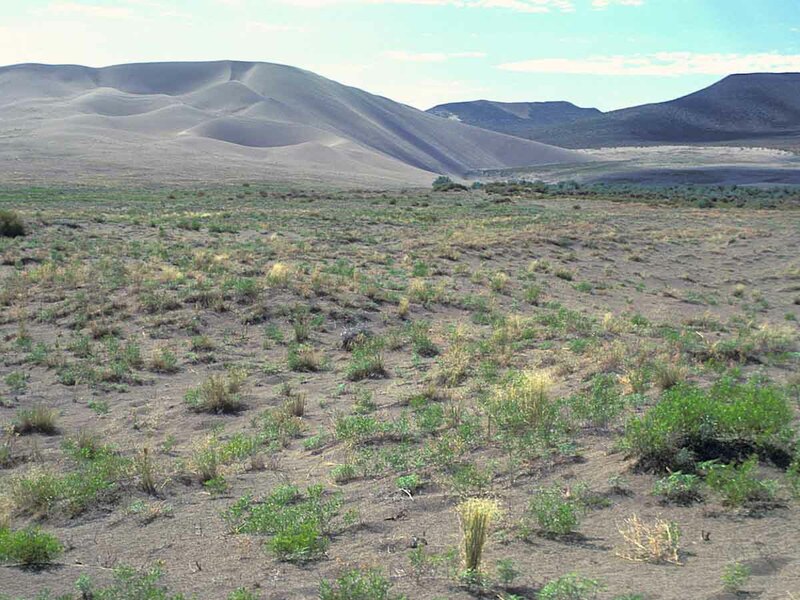 The central concept is soils developed in unconsolidated parent material with usually no genetic horizons except an A horizon. 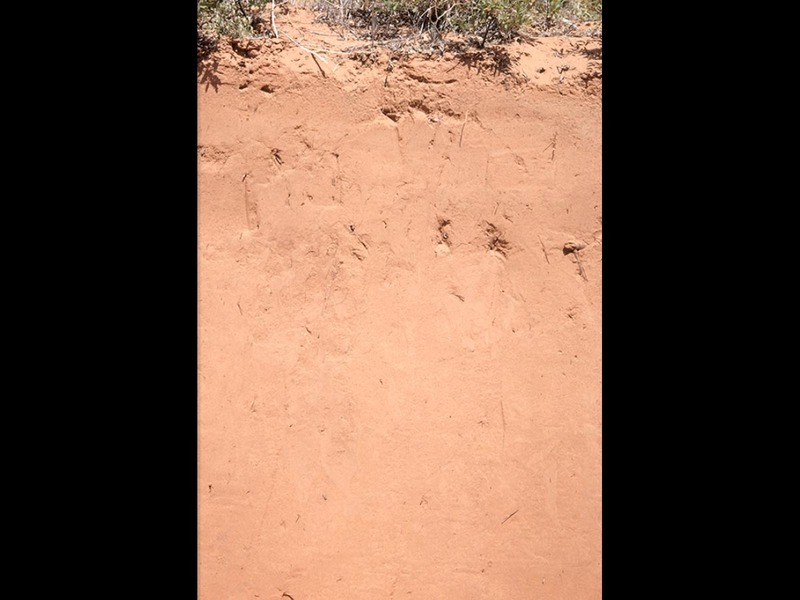 All soils that do not fit into one of the other 11 orders are Entisols. 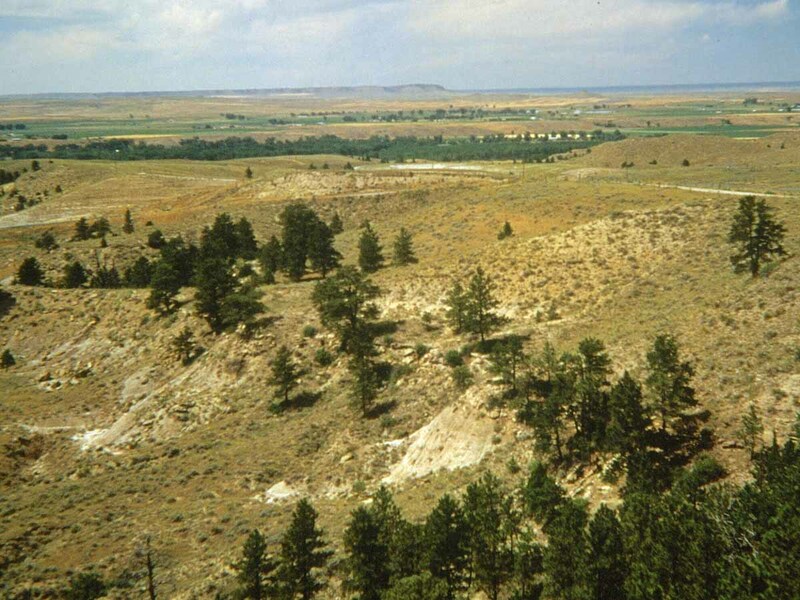 Thus, they are characterized by great diversity, both in environmental setting and land use. 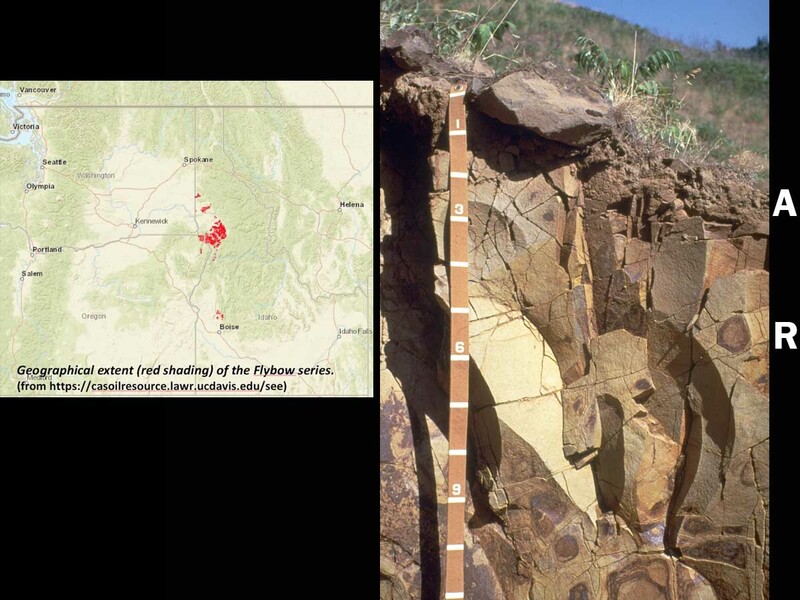 Many Entisols are found in steep, rocky settings. 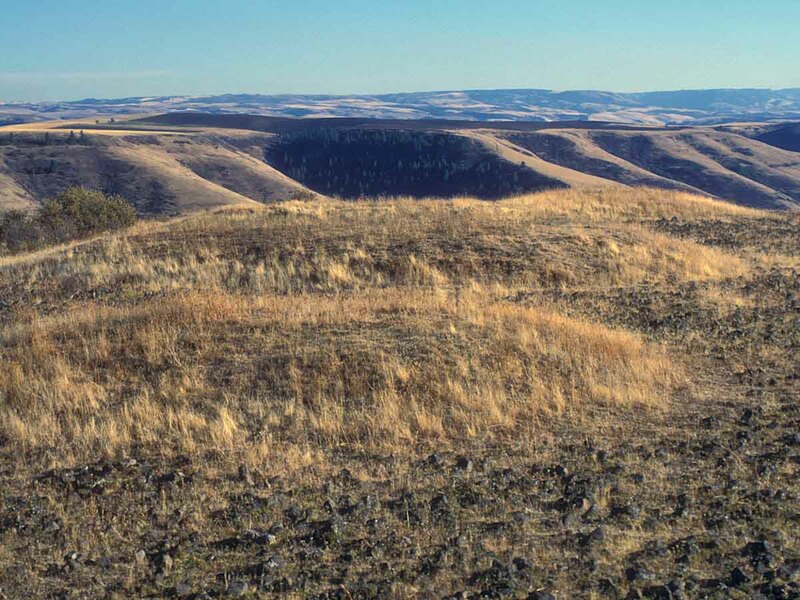 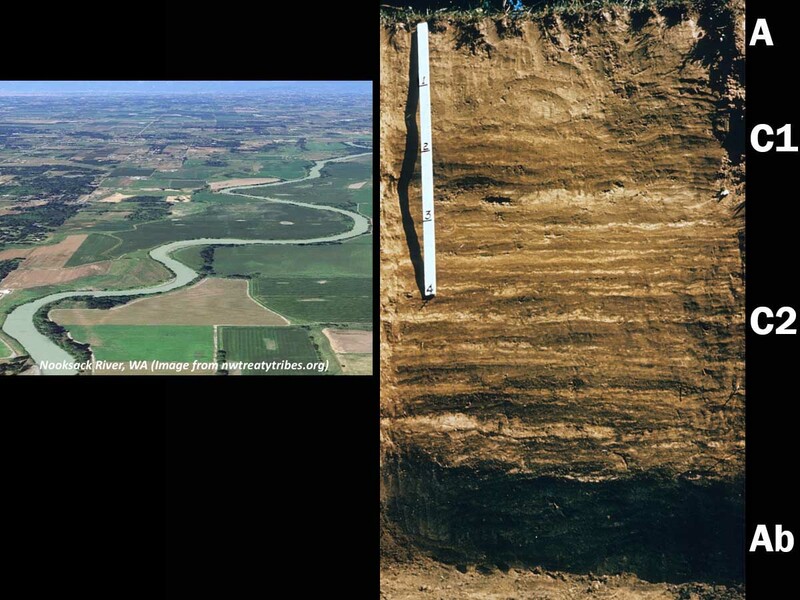 However, Entisols of large river valleys and associated shore deposits provide cropland and habitat for millions of people worldwide. 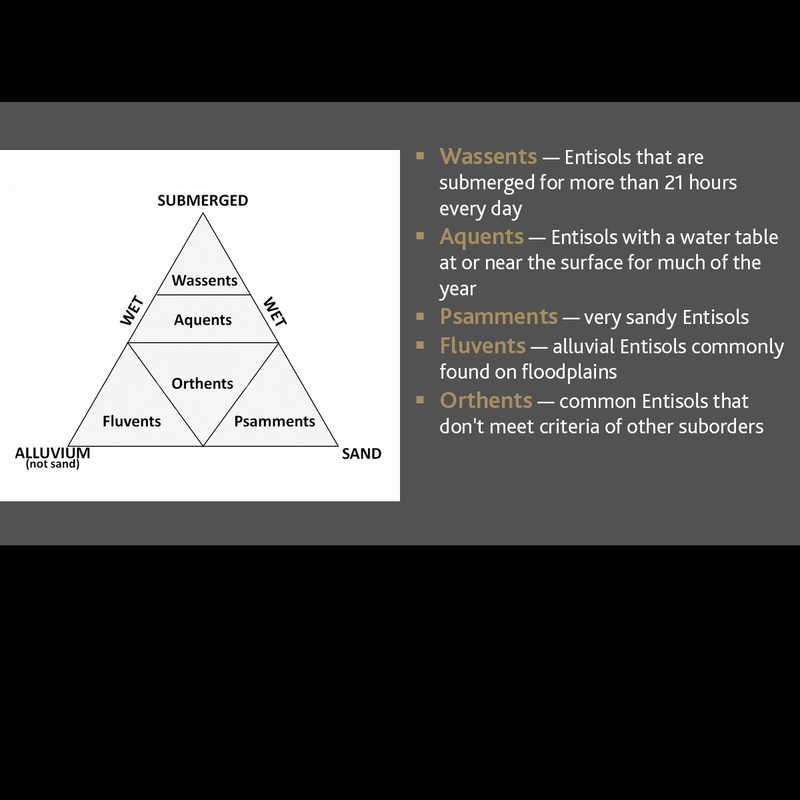 Entisols are divided into five suborders: Wassents, Aquents, Psamments, Fluvents and Orthents. 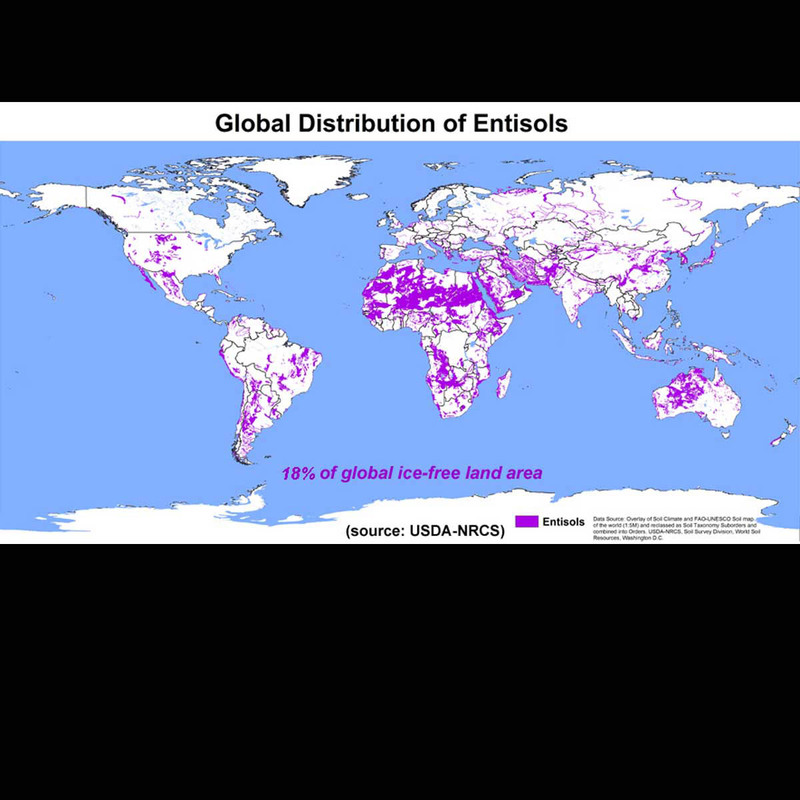 Globally Entisols are the most extensive of the soil orders, occupying approximately 18 percent of the Earth's ice-free land area. 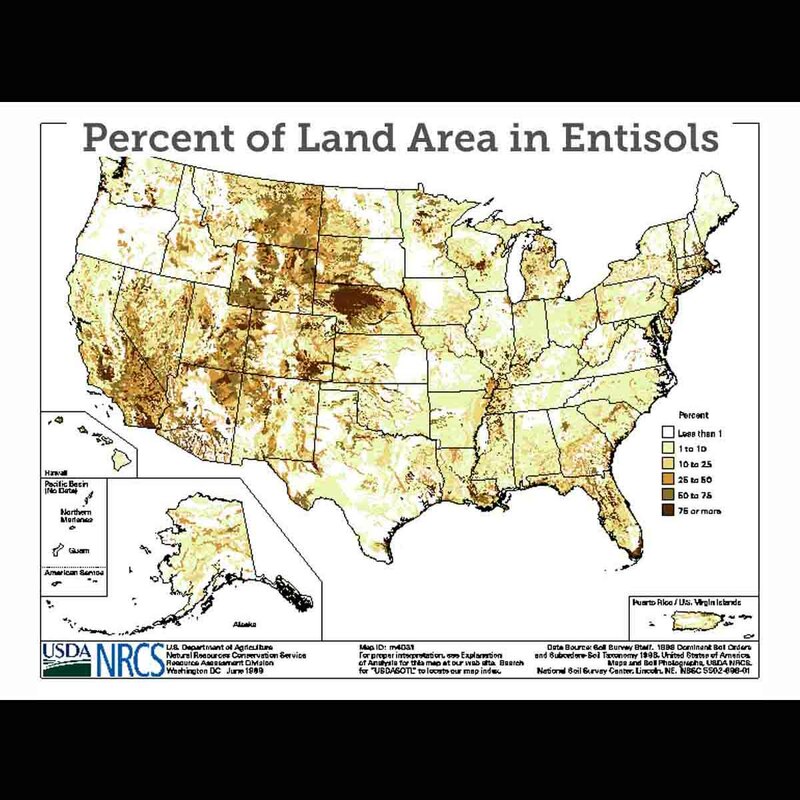 In the U.S., Entisols occupy approximately 12.3 percent of the land area.